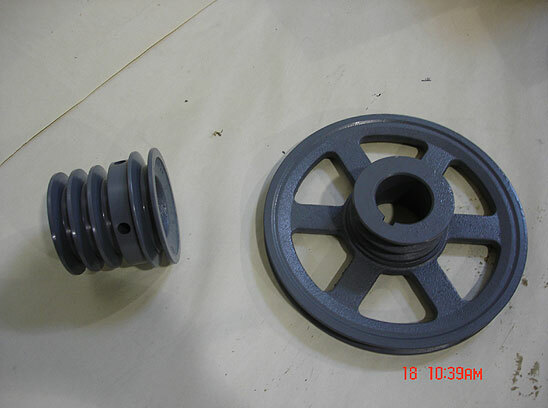 JK Pulley Co.,Inc. 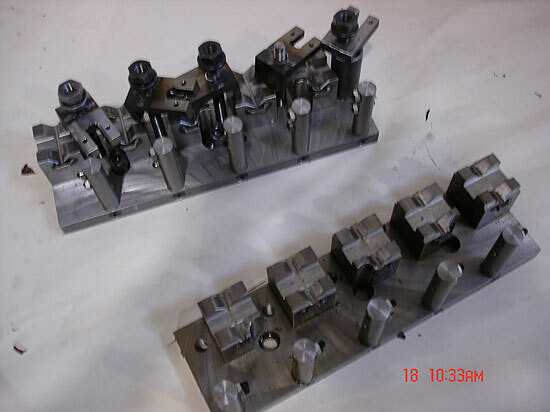 has had many success stories over our company history. 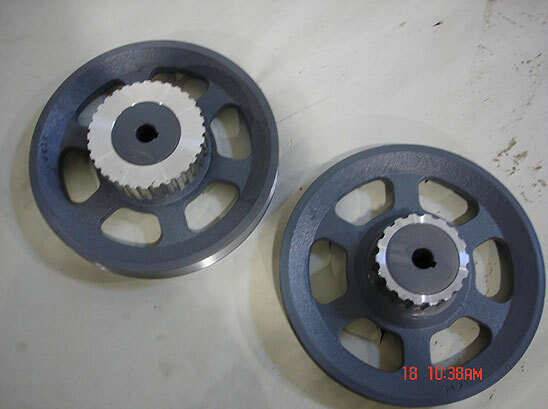 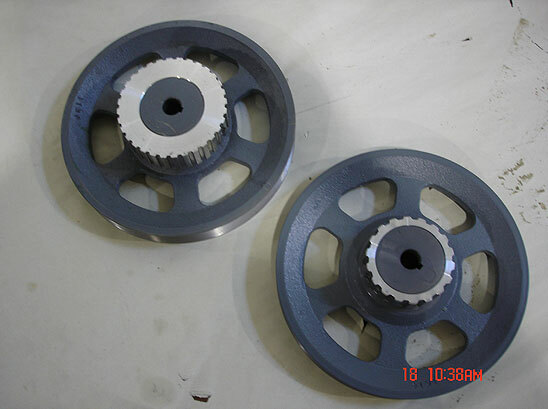 Due to our 50 plus years of experience in making custom pulleys we have helped design some unique parts. 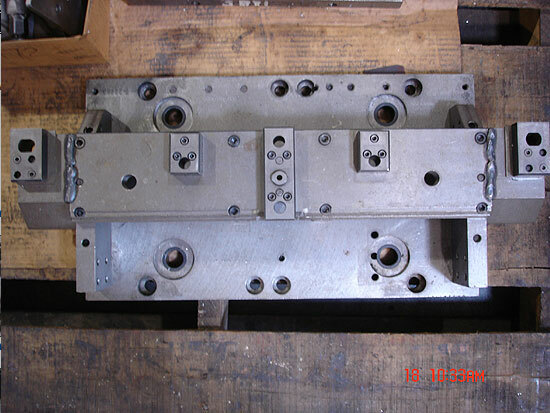 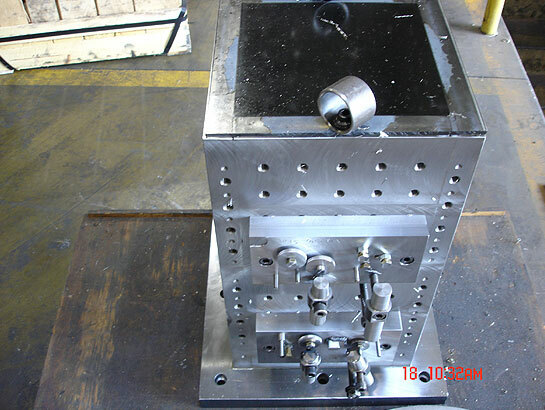 We have also reversed engineered parts and manufactured them in a way where we have saved our customers money and gave them a better product.